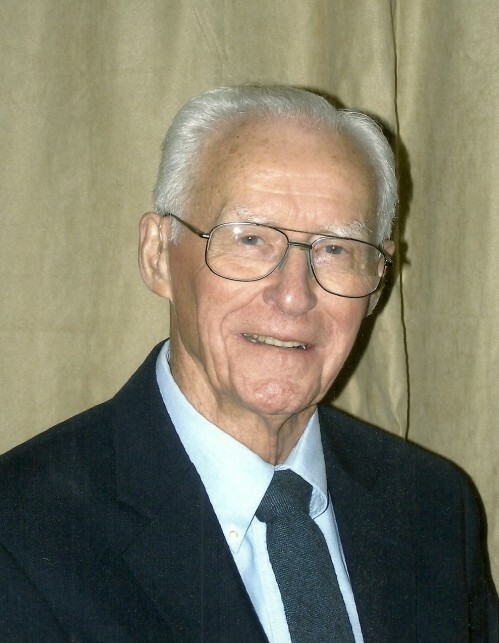 Michael "Mike" Hayes, age 88 of Mancelona passed away on December 6, 2018 at Otsego Memorial Hospital. A memorial service will be held Saturday, January 12th at 1:30 pm at the Mancelona United Methodist Church with a luncheon to follow. The family will receive friends from 12:30 until the time of service.